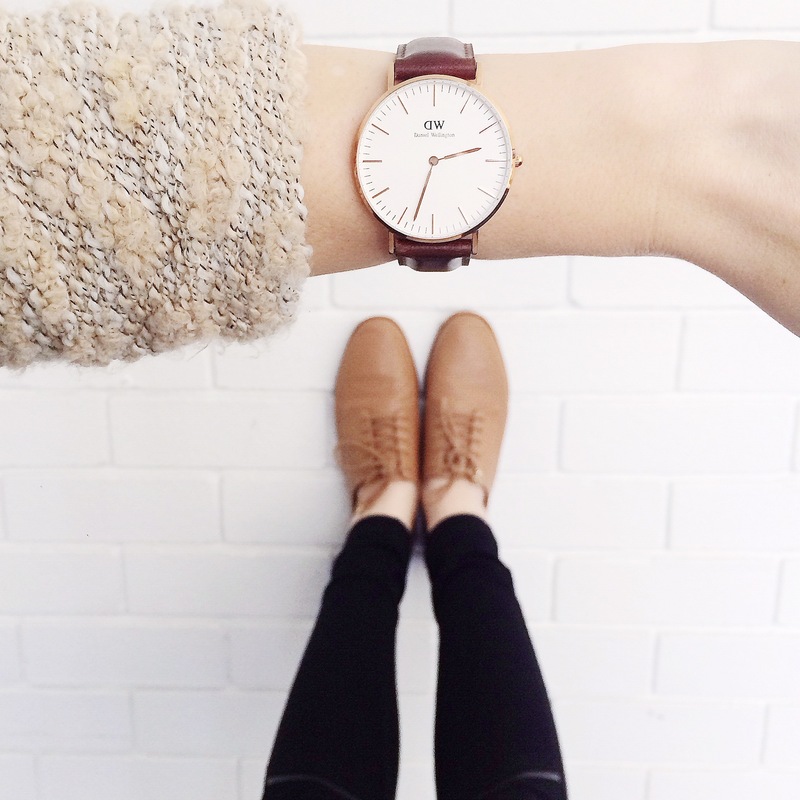 I am SO in love with my Daniel Wellington watch. The Classic St Mawes comes in rose gold or a silver face and stunning neutral leather strap. The simplicity of the watch face is so elegant and versatile to wear. This watch is classy, sophisticated, has a sense of vintage luxe and is oh so timeless! Are you looking for a fathers day gift? Then a DW watch would be a perfect gift for from the kiddies. Even better, you can get your hands on one of these babies at 15 % off until the end of September. Simply use the special code word “Kyree” at the check out and the discount is applied. Don’t forget to tag me in your photos on Instagram to show me what you buy.